Keep your essentials organized with this spacious bag. 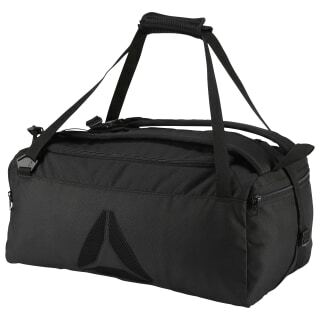 A separate compartment offers room for shoes and sweaty gear, while side pockets provide easy access to smaller items. An external compartment secures your laptop. 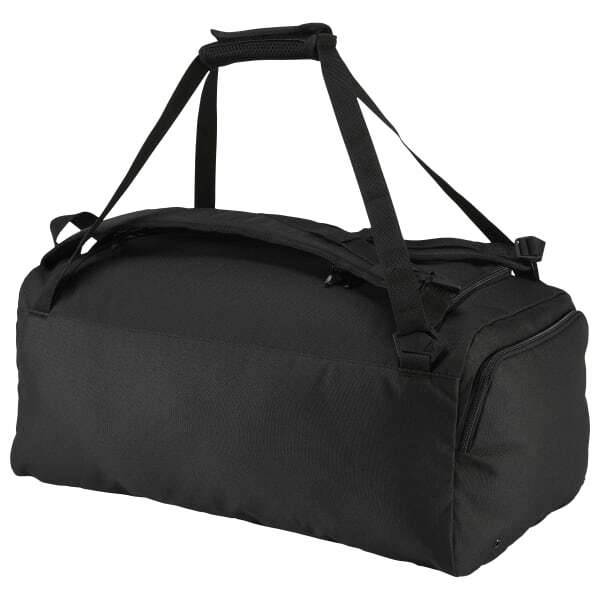 The padded shoulder straps and dual carry handles offer versatile carry as a backpack or a grip bag. Dimensions: 19" x 9" x 11"